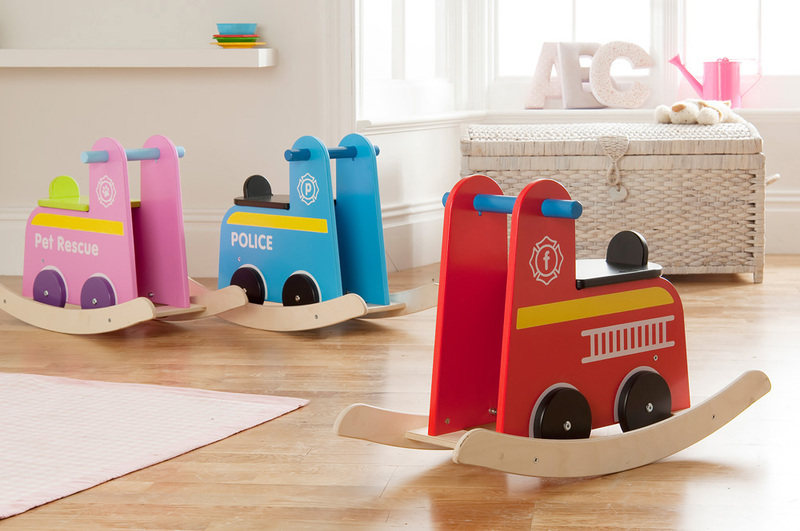 The rocker range is ideal indoor physical play equipment for schools as it helps children to develop gross motor skills which are vital for future mental and physical development. 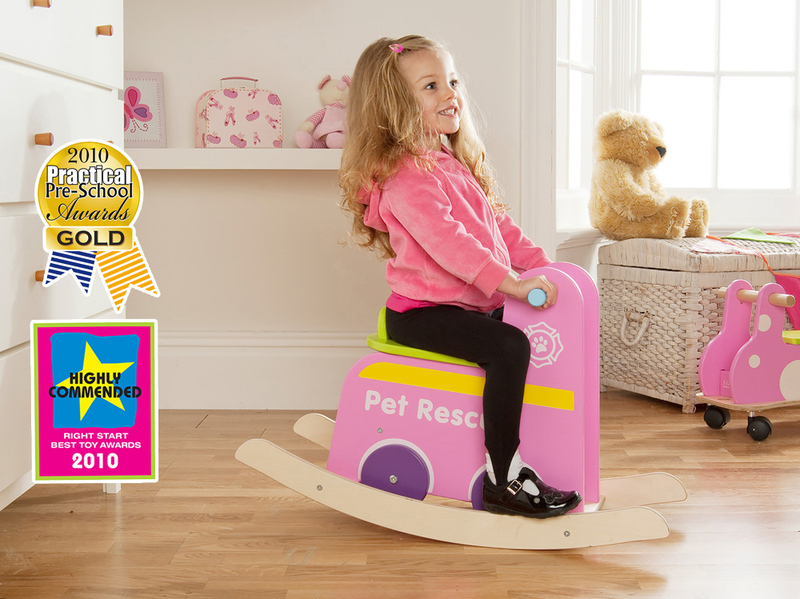 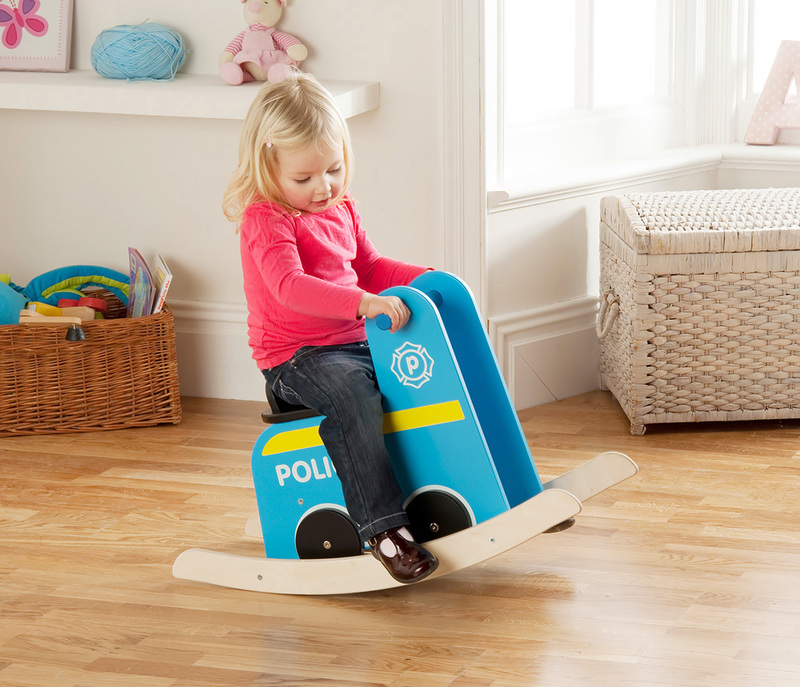 The rockers feature chunky, easy grip handlebars and a comfy seat which is the perfect height for children aged between 18 months and 3 years old. 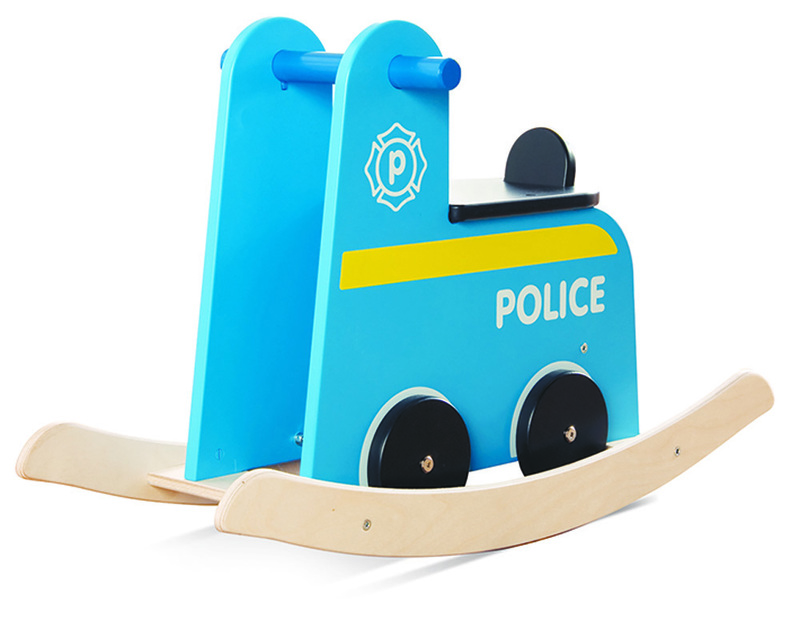 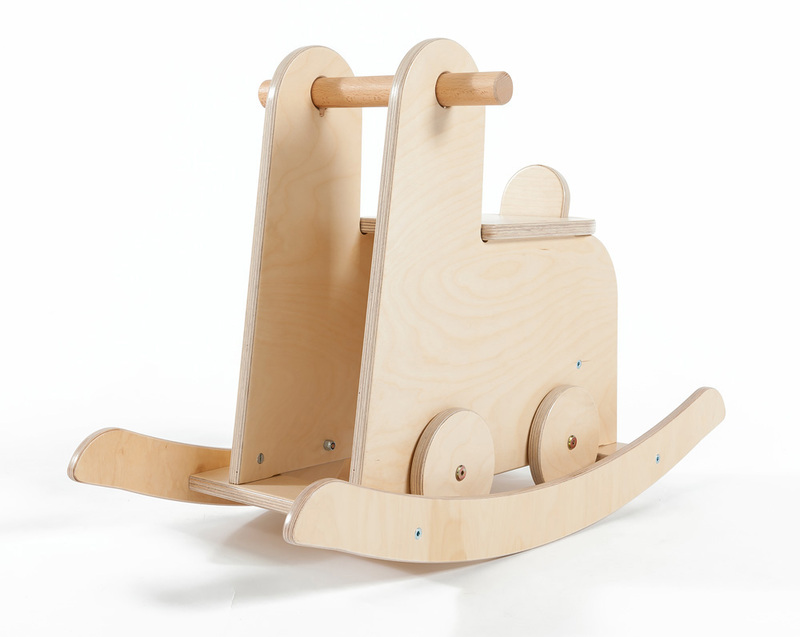 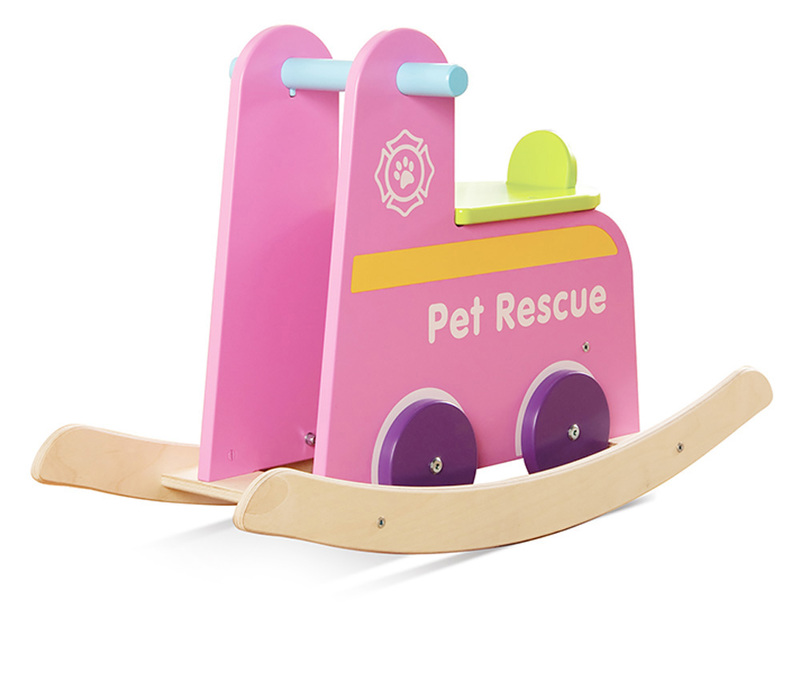 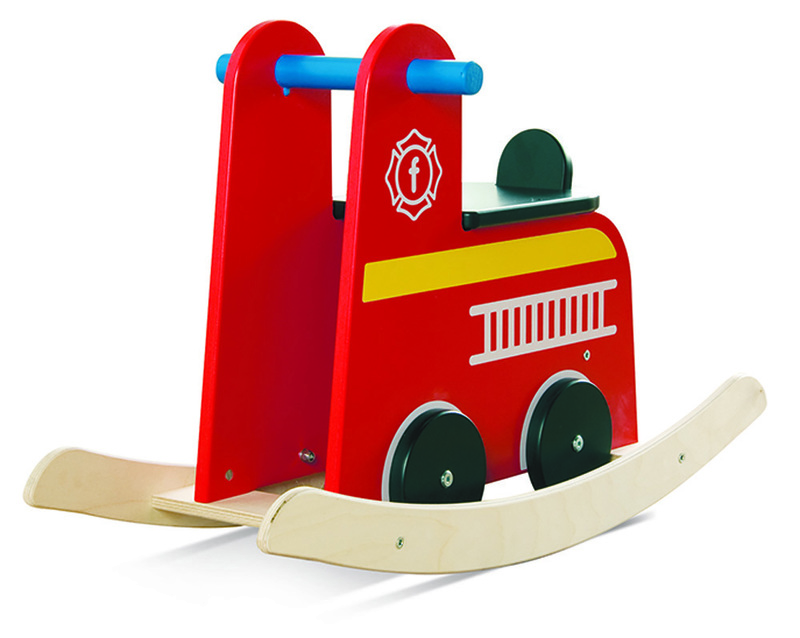 Available in either a natural wood colour or with brightly coloured screen printed graphics in the theme of a fire engine, police car and pet rescue.